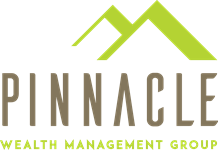 At Pinnacle Wealth Management Group, we understand that retirees face many important decisions that can affect their long-term financial success. Some of these decisions revolve around making investments that will help create a hedge against outliving their income, the impact of inflation, taxation, and rising healthcare costs. 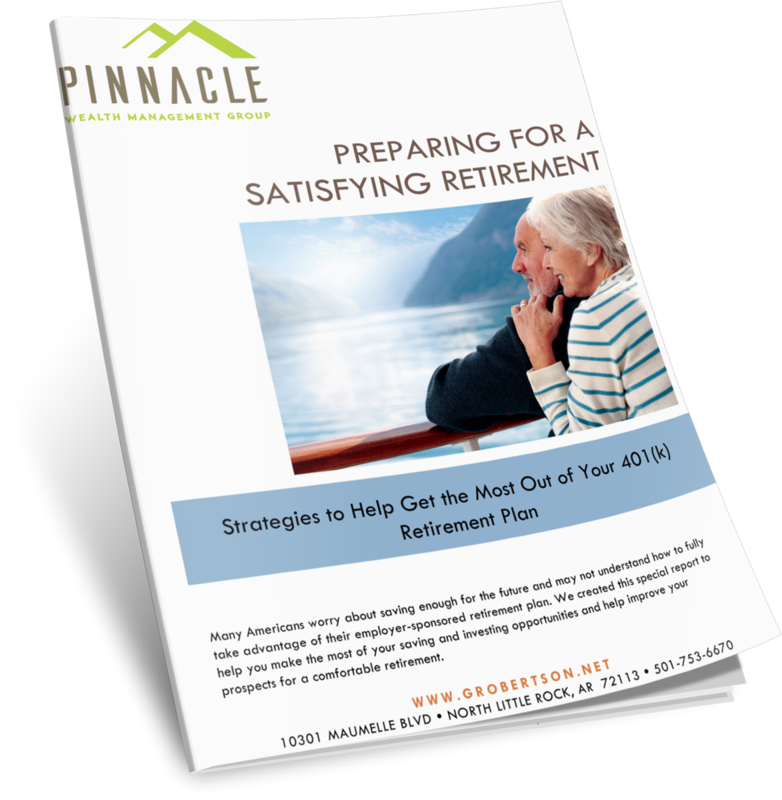 Because over ninety percent of our clients are retirees with similar concerns, we are in an advantageous position to approach such challenges with experience and skill. Step inside our office without leaving your home.